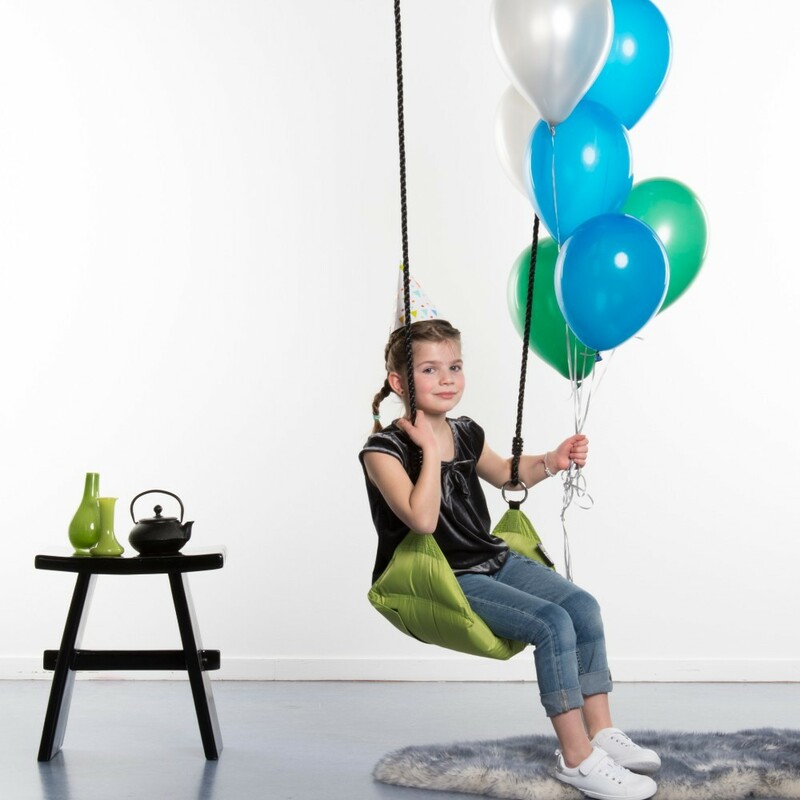 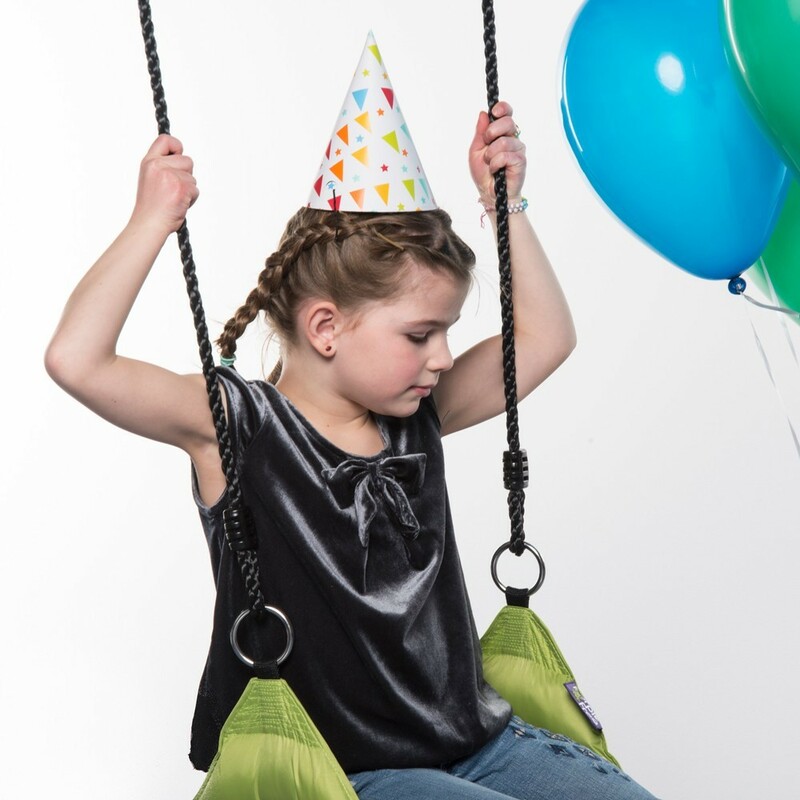 Discover our exclusive kids Aloe indoor swing! 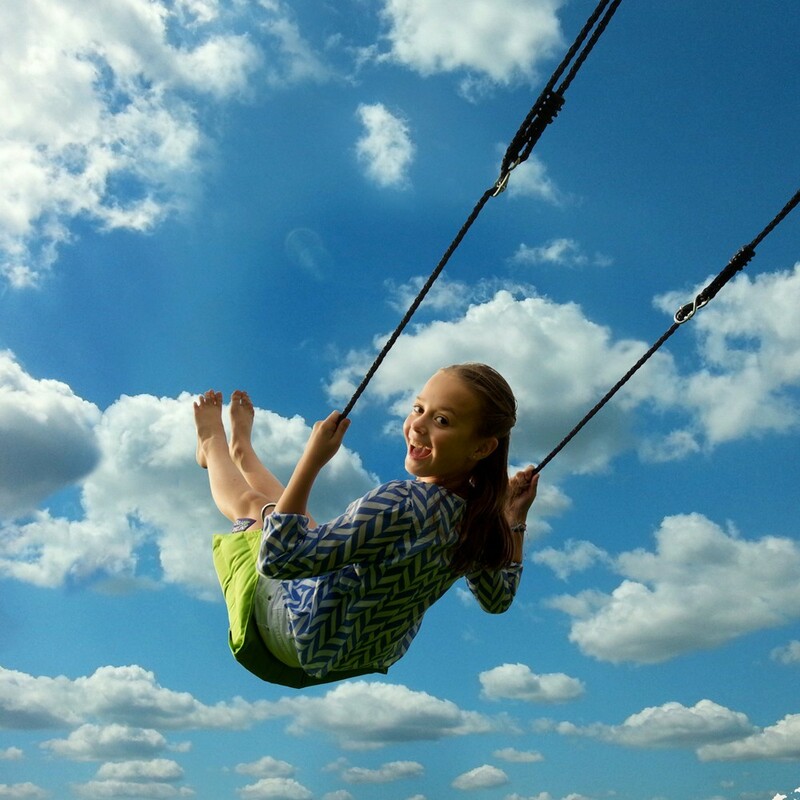 They’ll love it spending hours flying through the air! 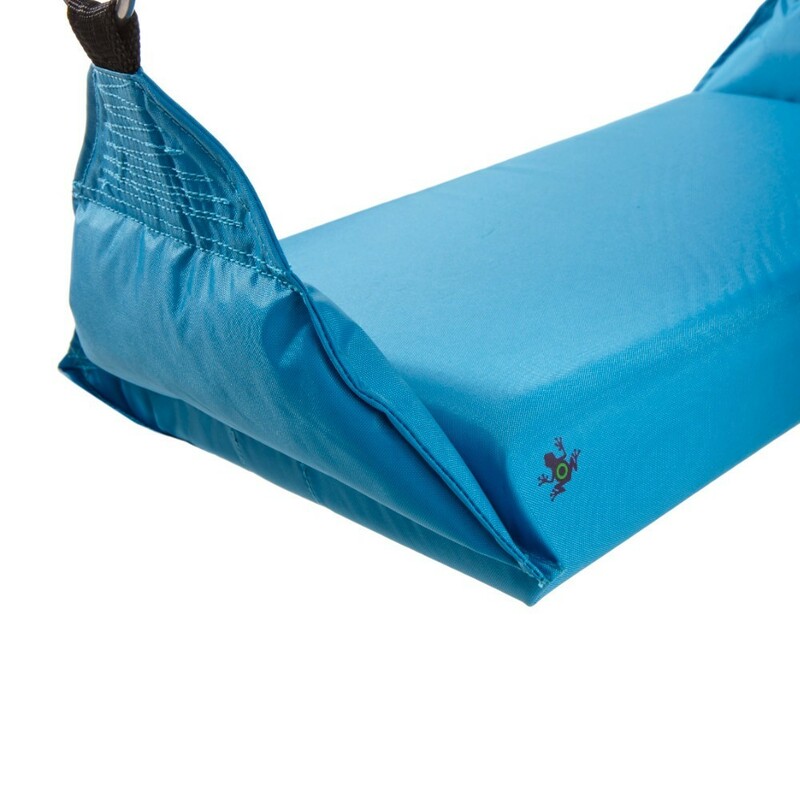 - The Aloe Swing is made of a soft material that will mould around the body. 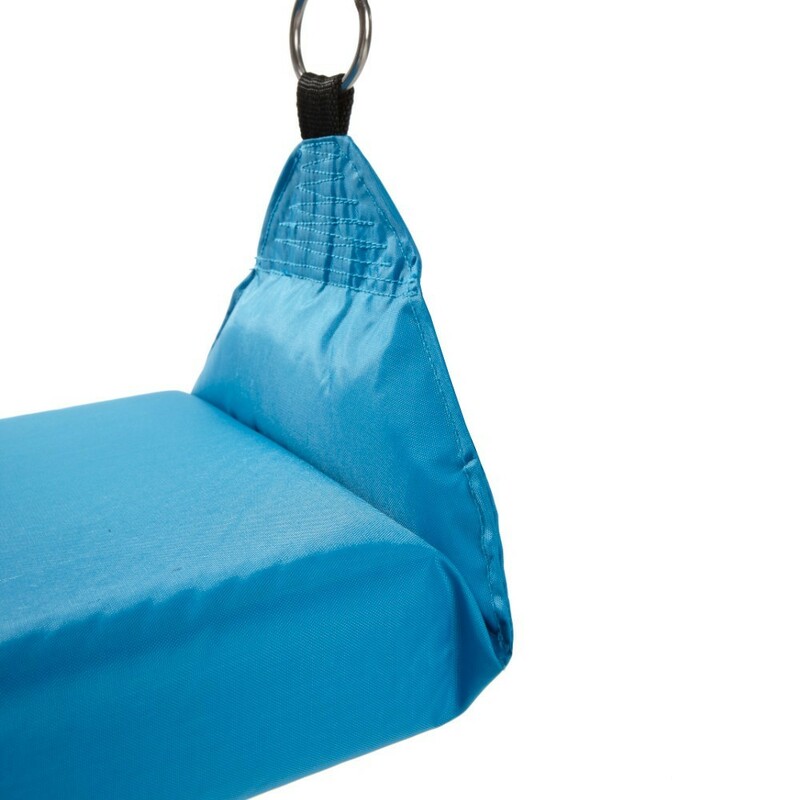 Ultra-comfortable, you’ll feel you are sitting on a big soft flying cushion! 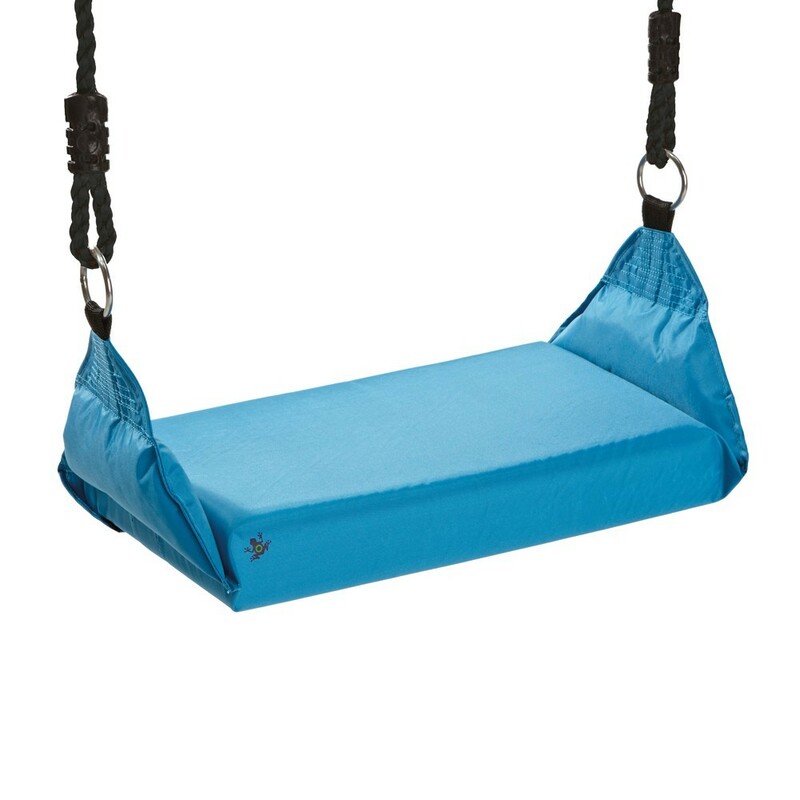 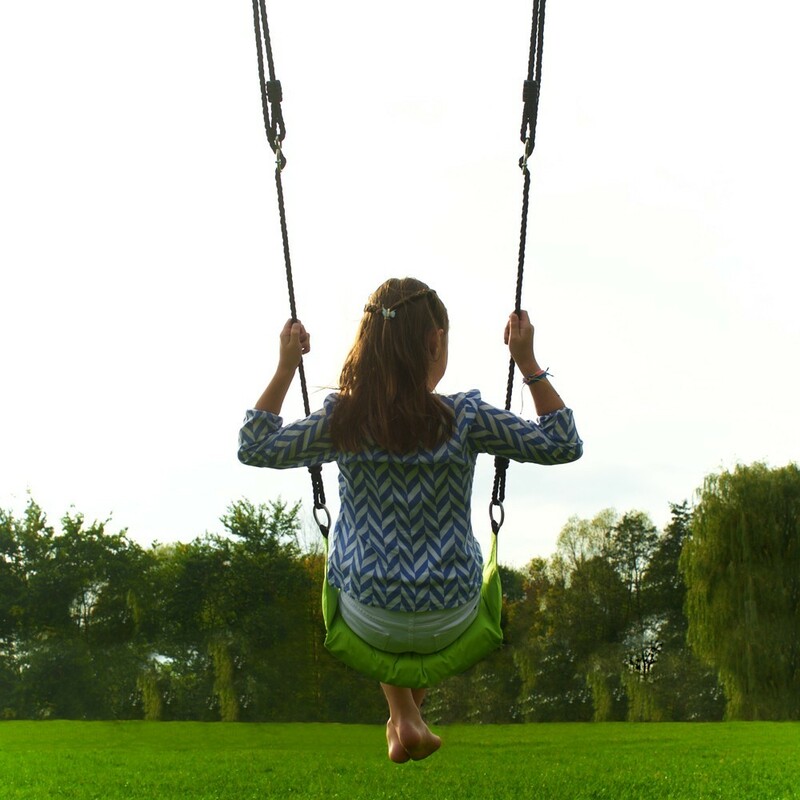 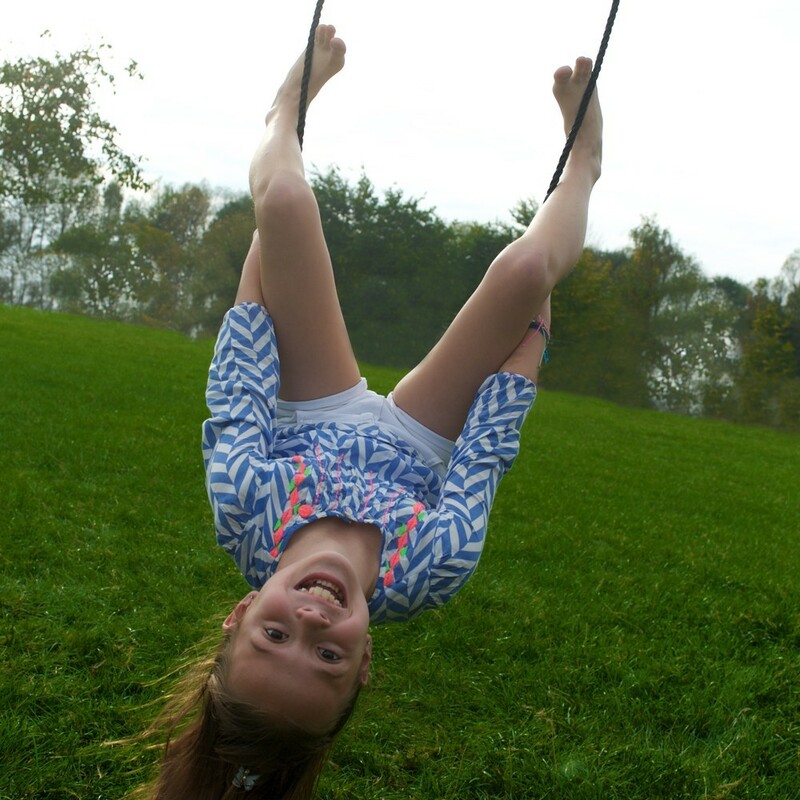 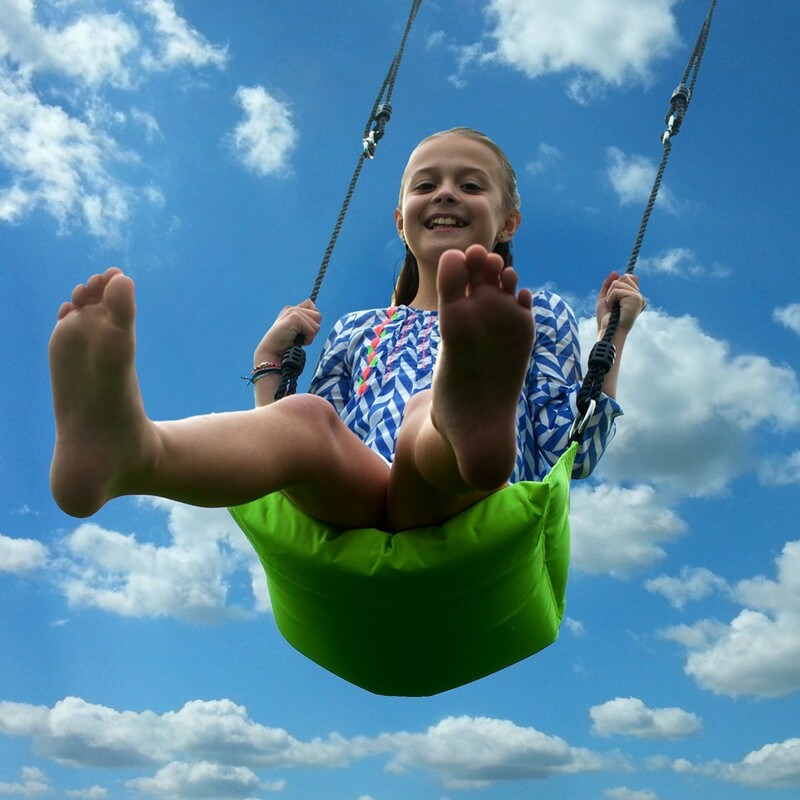 - Designed with a thick fabric in water repellent polyester, this swing can be installed inside or out in the summer, it’s best to tidy it up before it rains! 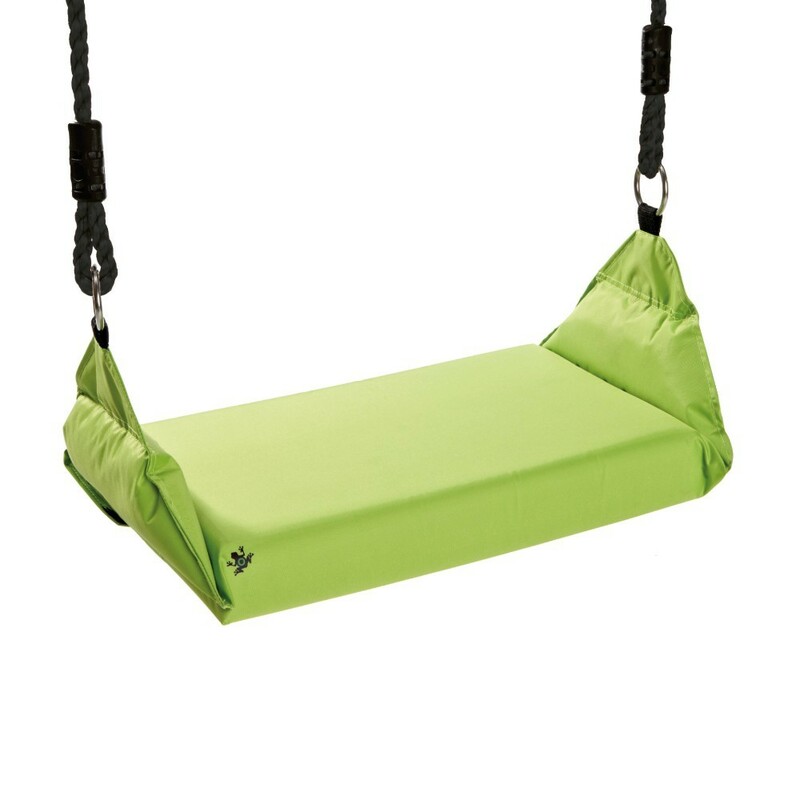 Your Aloe swing is padded with a thick cushioning of foam for your comfort. 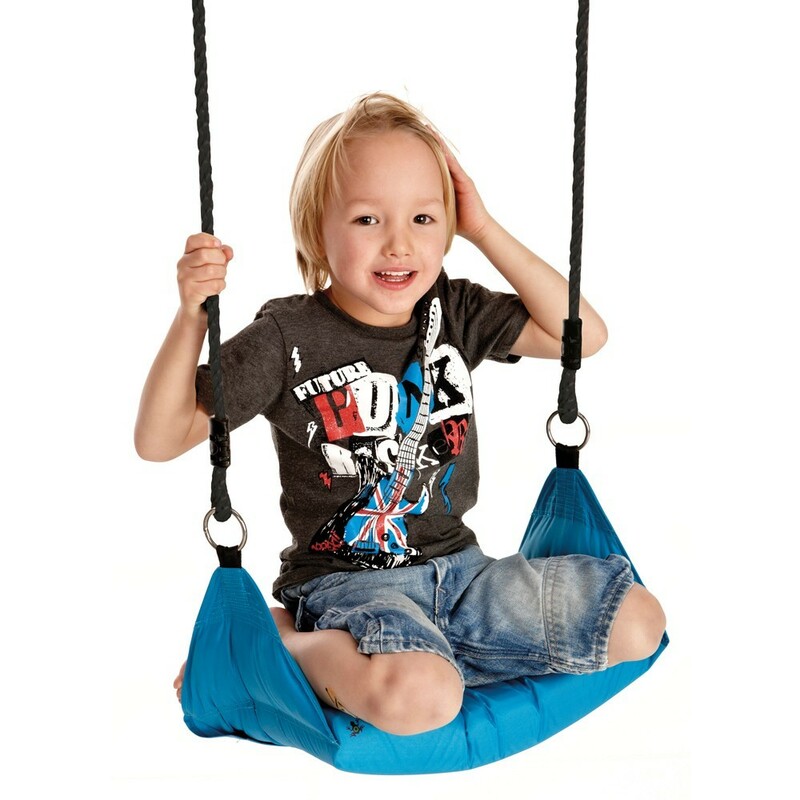 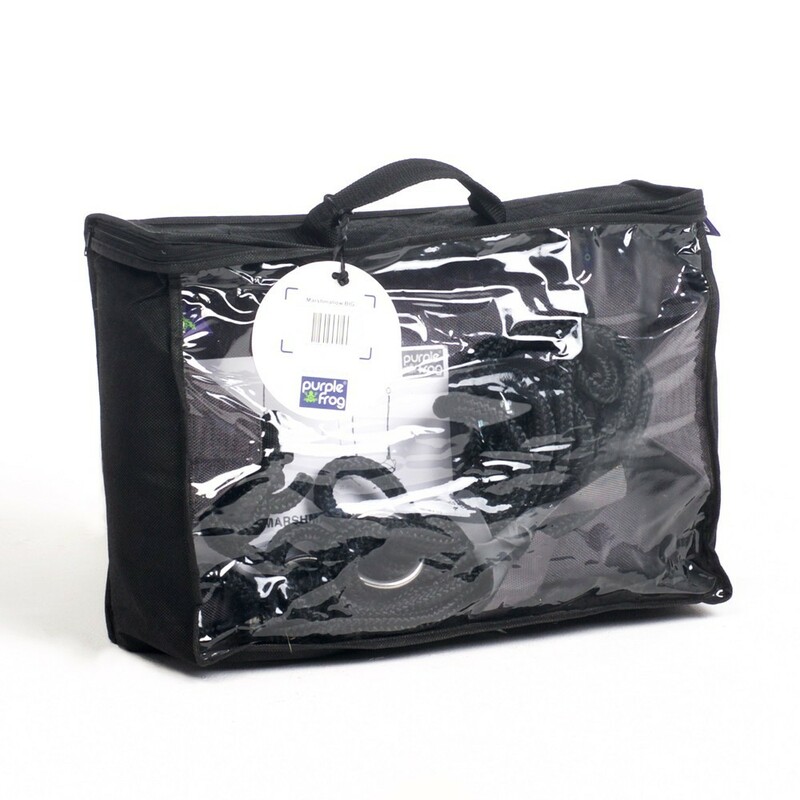 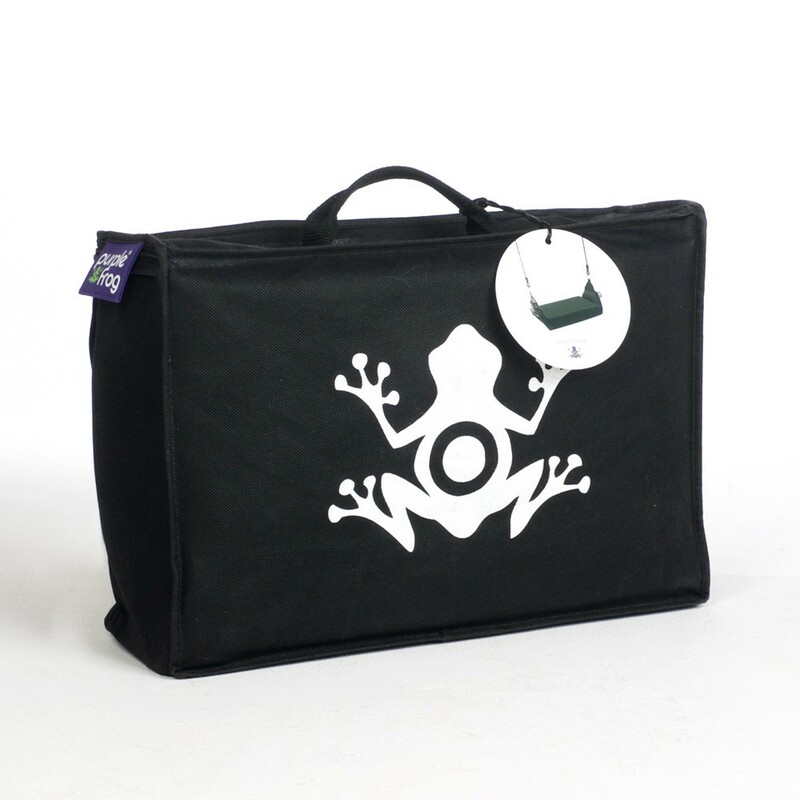 - Its soft padded design will help prevent risk if it collides with a child. 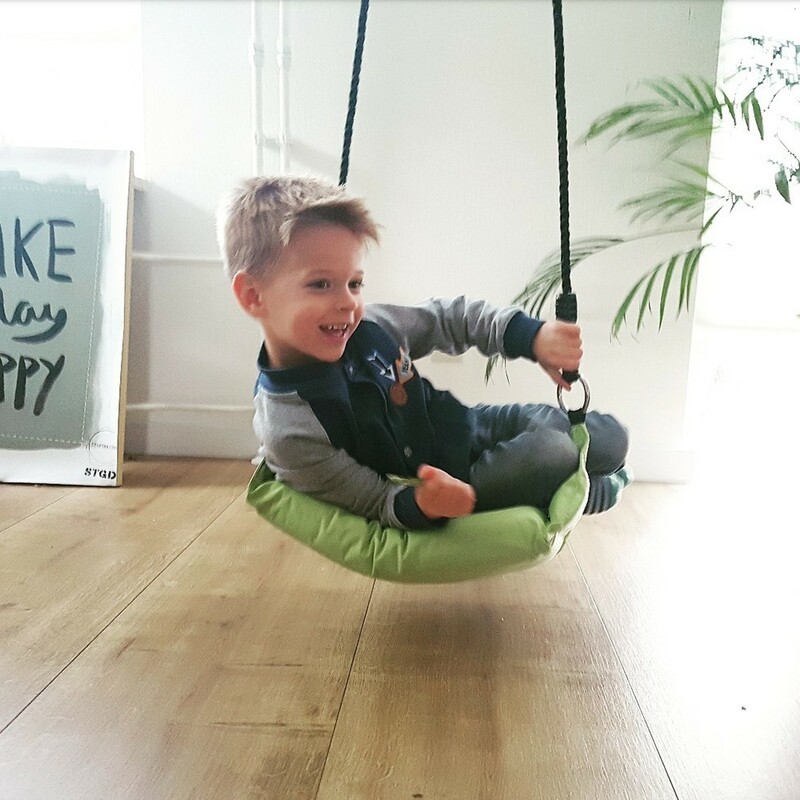 - Offered in 3 bright fun colours, it will easily find its ideal spot in your home. 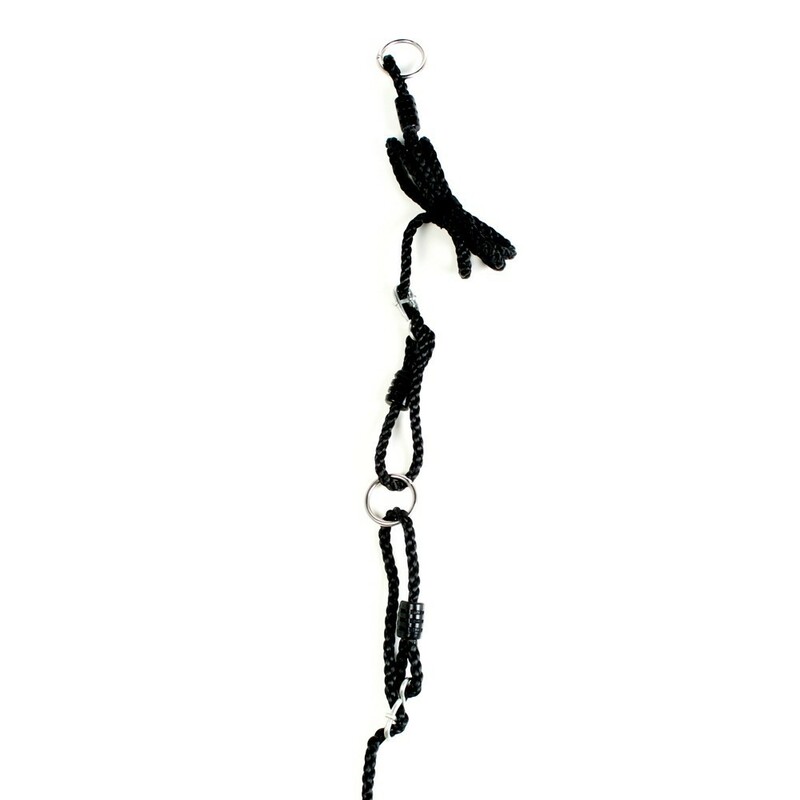 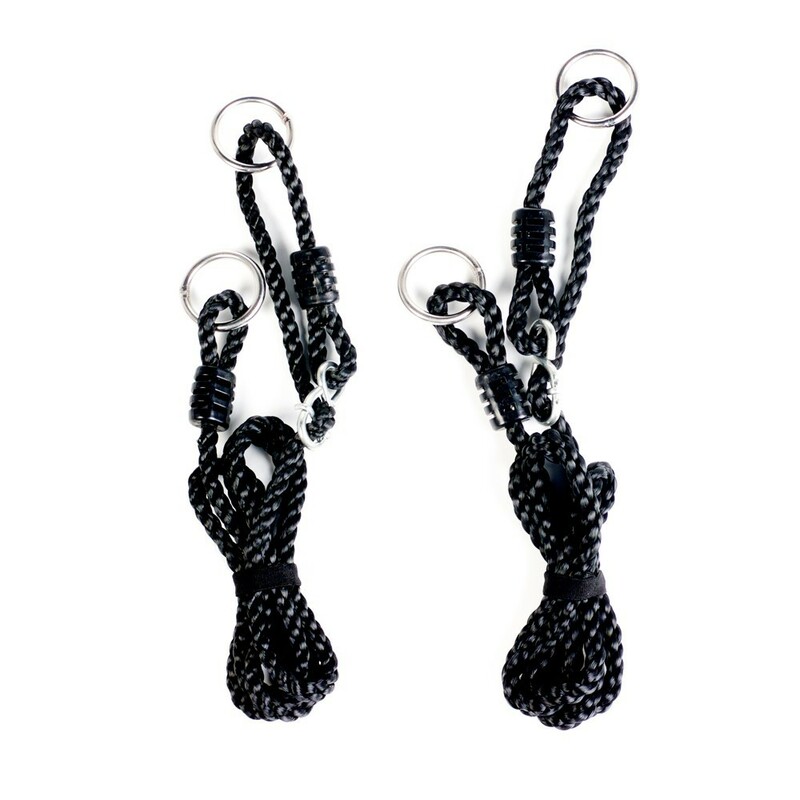 - Easy to install, the Aloe swing is sold with its adjustable ropes. 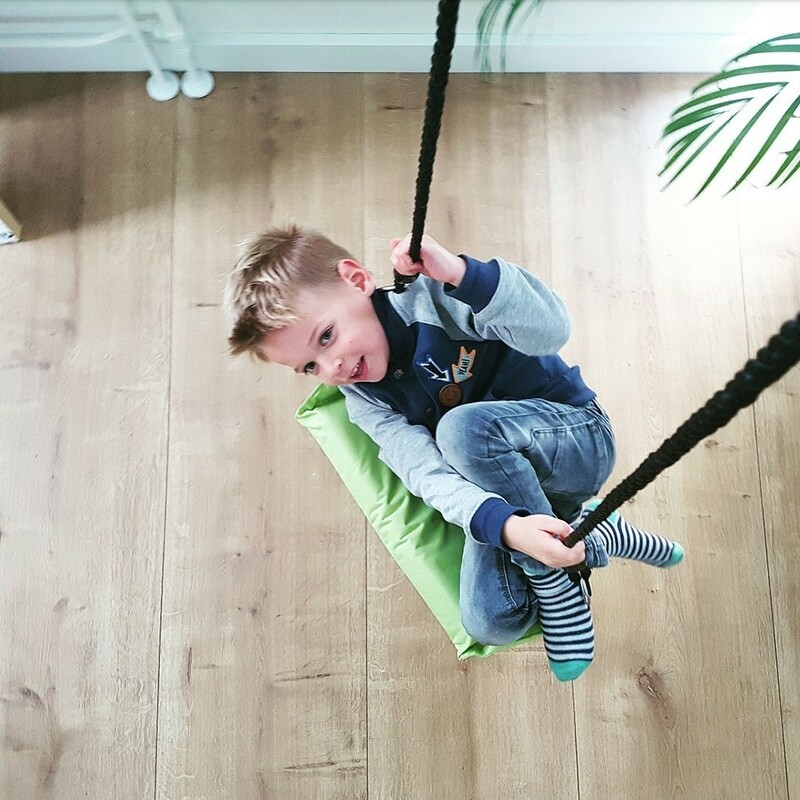 Install it between 40 and 50 cm from the ground. 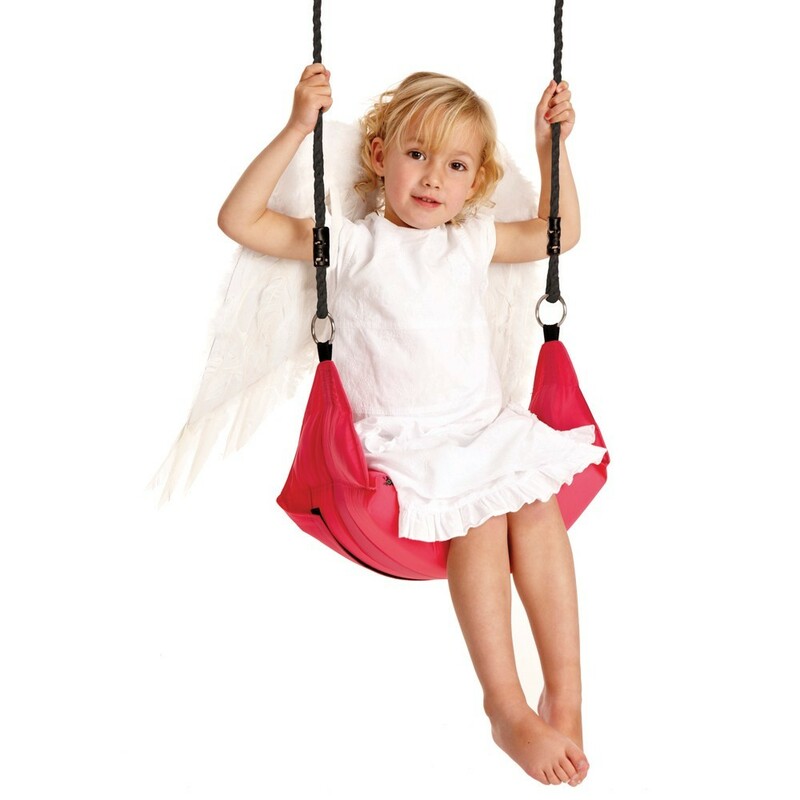 - This swing will support a maximum weight of up to 70 kg. 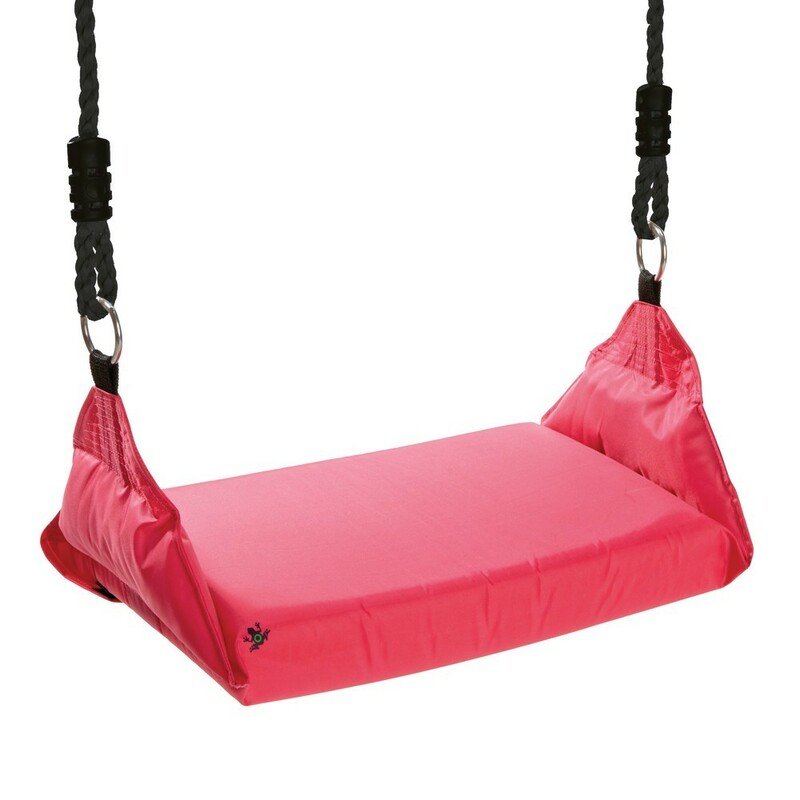 - Also available in outdoor and adult versions.